What to say . . . , so beautiful Joe! Thank you Stacy 🙂 Gotta love that electronic viewfinder ! This one is a Beauty Joe! Oh my oh my oh my, I love this! Just beautiful Joe! The colors, lighting and clarity are superb! Love this photo. The lighting is perfect! 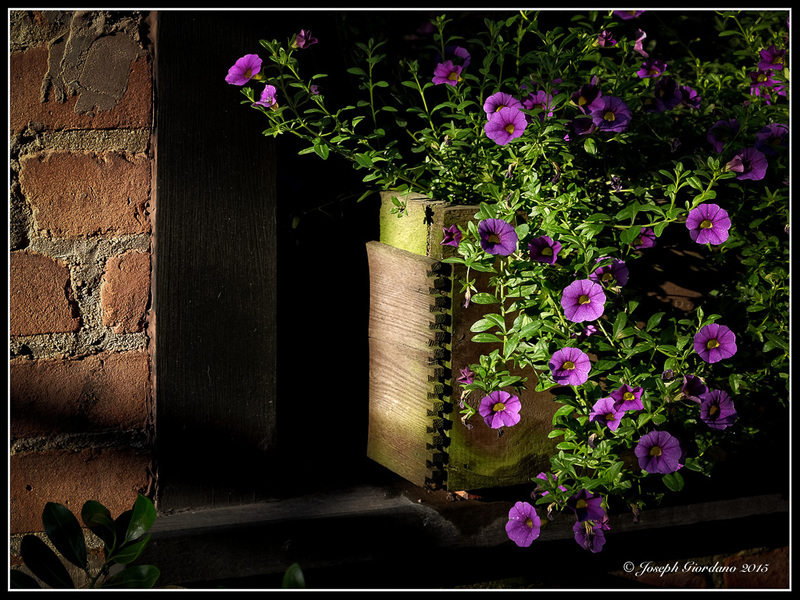 Beautiful composition, not only with the filtered light upon the blossoms, but the inclusion of the masonry wall. Well done!